Learning that you're HIV positive can be overwhelming. The stigma associated with the virus can be intense, and many people have difficulty processing the news that they're HIV infected. However, once they do, often one of the first things that they consider is their options for HIV treatment. 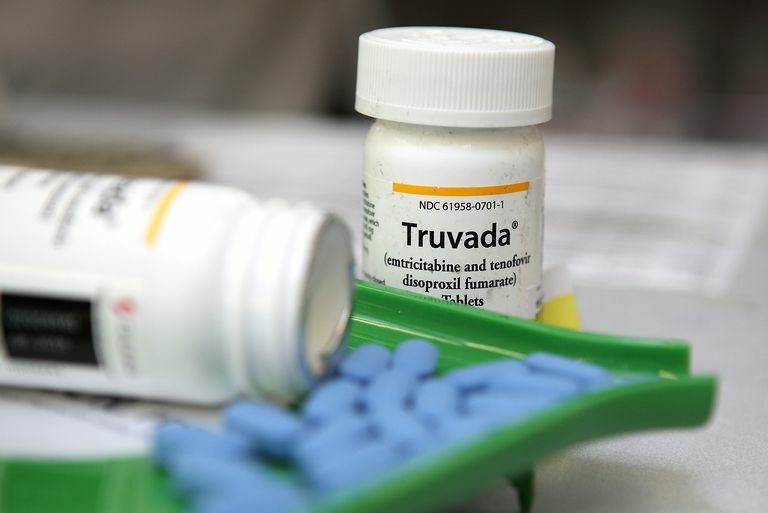 That's generally reasonably straightforward for treatment-naive patients, but choosing the right combined antiretroviral therapy (cART) regimen can be more difficult for patients who have a drug-resistant strain of HIV. HIV mutates and evolves at a speedy pace. As such, treating the virus is not always easy. In the early years of the epidemic, there were very few options for treatment. People were put on only one drug at a time, and resistance to those medications sometimes developed relatively quickly. As more HIV drugs --and classes of HIV drugs -- were developed, doctors switched to multi-drug regimens known as highly active antiretroviral therapy or HAART. These regimens usually consisted of at least two antiretroviral medications from different drug classes. In recent years, however, the terminology has changed. Now doctors usually talk about cART -- combined antiretroviral therapy. However, the principal is still the same. Each class of drug works to interrupt a different part of the life-cycle of the virus, and by combining multiple drugs it makes it more difficult for the virus to evolve and become resistant to any one HIV medication. Because of the growing number of new HIV treatments, the amount of drug resistance has been declining over time. Changing treatment formulas to make pills easier to take, and increase compliance, has also helped enormously. These changes are, in some ways, best exemplified by the development of single pill regimens for HIV treatment. These regimens contain three or four drugs in a single pill that is taken once a day. That is much easier for many patients to deal with than scheduling a large number of pills at different times throughout the day. When a patient's infection is well controlled on their HIV medication, and they maintain undetectable viral loads consistently over time, they are unlikely to have developed significant drug resistance. Poor compliance/adherence: People who do not consistently take their medication correctly, as prescribed, are more likely to develop the drug-resistant virus. This is particularly true for individuals who have problems with compliance over long periods of time. Suboptimal treatment: This occurs when doctors are not up to date on the most recent advances in HIV medication, or for some reason, the best treatment is not available. There are specific sequences of treatments that are recommended to reduce the likelihood of drug resistance occurring. This includes not just combining the classes of drugs correctly but picking the specific drugs within the class that are least likely to cause resistance or shares resistance pathways. Lack of resistance monitoring: Wherever possible, doctors should regularly monitor a patient's viral load for signs of developing resistance. This allows doctors to switch drugs quickly to look for ones that will work more effectively. However, in some areas, resistance monitoring isn't available, or patients are not able or willing to undergo regular testing. Typically, lack of resistance monitoring is more an example of how clinicians would suspect resistance, rather than a cause. Some types of drug resistance can be detected through viral genome sequencing. A number of drug-resistance mutations have been identified, and these mutations have been linked to decreased treatment efficacy of individual drugs or classes of drugs. Knowledge of which mutations are present in the viral genome can help doctors choose the most appropriate drug regimen for a patient. However, HIV-1 genome testing is not always a routine component of clinical practice. When Did HAART Become ART?